This week we have chosen “free trade agreement” since today MEPs discuss how to go about free-trade agreement with US. Read more. 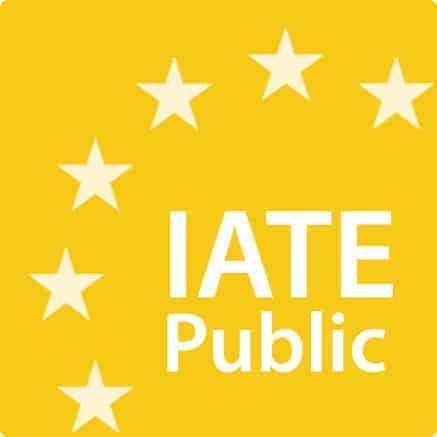 You can check all the IATE terms of the week here. We invite you to suggest the equivalent terms in the missing EU languages with a reliable reference and possibly an accurate definition. 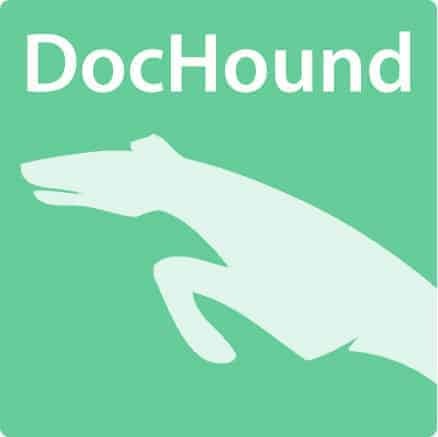 This entry was posted in Uncategorized and tagged IATE Term of the week. Bookmark the permalink. 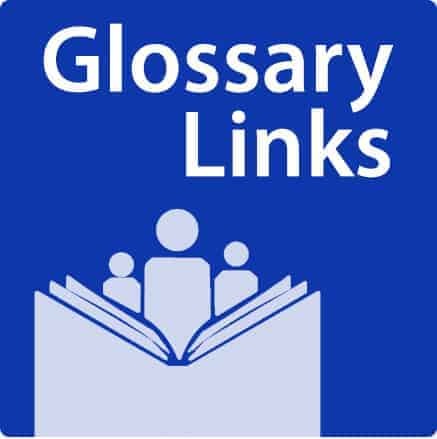 Pingback: (MULTI) – The IATE Term of the week is “free trade agreement” | TermCoord | Glossarissimo!